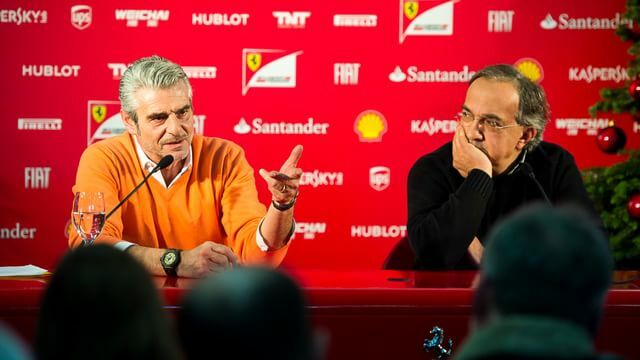 The Scuderia continue their winter overhaul with the departure of tester Pedro de la Rosa, the arrival of Jean-Éric Vergne and the appointment of Jock Clear who moves across from Mercedes. De la Rosa makes his exit after two years as a development driver with Ferrari, making room for Jean-Éric Vergne to join the test line up alongside the already confirmed Esteban Gutiérrez. Team boss Maurizio Arrivabene said that Vergne would fit into the team very nicely, and that Gutiérrez was being given the chance to build on his career after being thrust into a race seat too soon. Meanwhile, the team have also signed Jock Clear, who was part of Lewis Hamilton’s engineering team at Mercedes this season.